Nick calls in from Abu Dhabi where he is getting in some intense BJJ training. 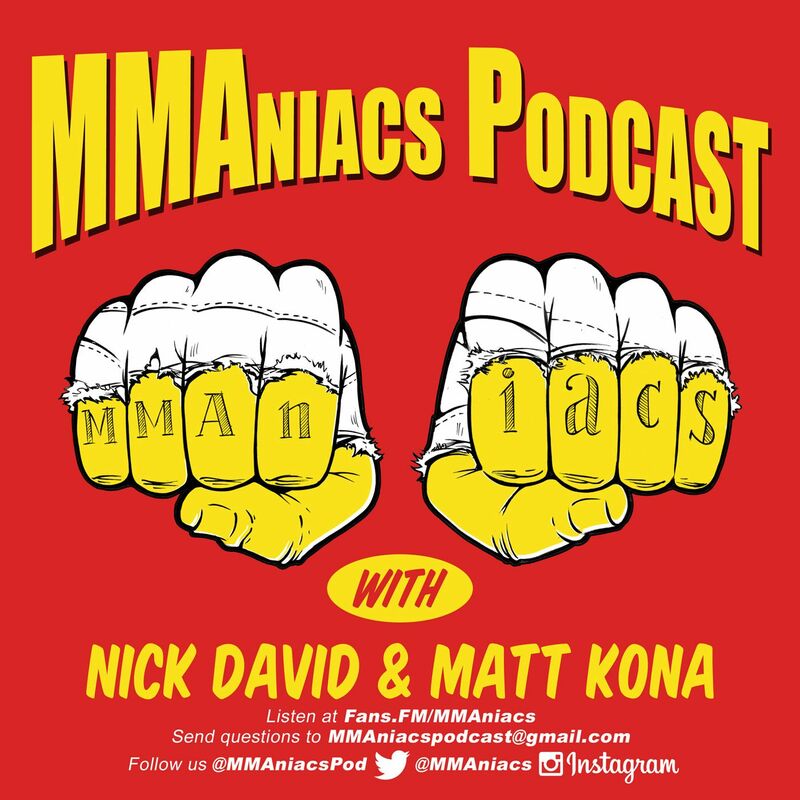 The two talk about all things UFC 200, the recent Jones/St. Preux, TUF 23, and give their predictions for UFC Rotterdam.